KARL SPAIN can afford to wear that trademark mischievous smile. 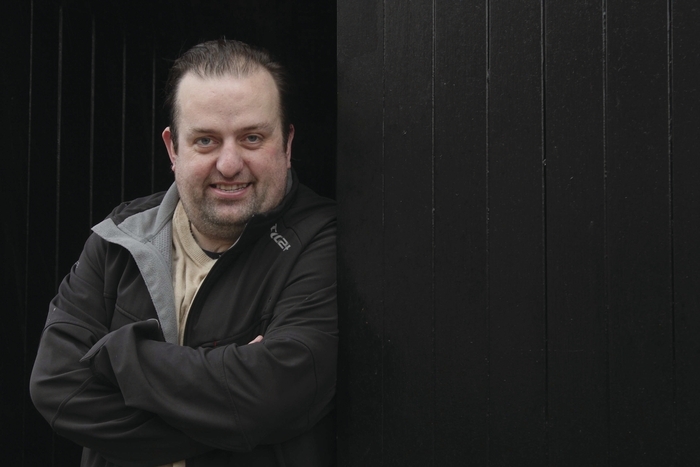 The last two years have seen the Limerick comedian enjoying the form of his life and truly hit his stride as anyone who has seen him at either this, or last year’s, Galway comedy festivals will testify. Indeed Karl has found his best form in those moments that a prepared script cannot prepare you for - improvisation nights, or where the show takes an unexpected turn, or if the crowd has some boisterous hecklers. Around the same time, Karl discovered the legendary Irish comedian Dave Allen, a fellow Limerick man, and became obsessed with him. The final piece in the jigsaw was in university, when Karl was studying media production. “A friend told me ‘You have a comedic way of looking at and analysing things’ but I was still a very shy person,” says Karl. “The guys on the course would still get me to present various shows that we made. Karl is coming to Galway during the Christmas period to host A Christmas Karl at the Róisín Dubh on Saturday December 27 at 8.30pm, where he will be joined by Fred Cooke, Republic of Telly’s Kevin McGahern, and guests. So what can audiences expect on the night? We are just eight days away from Christmas Day, so when it comes to Yuletide is Karl a ‘Bah humbug’ or does he embrace the festivities? Aside from comedy, Karl’s other great passion is football. He regularly Tweets about the Beautiful Game, but often more about the culture, characters, and events that surround the game rather than match results. Karl’s comedy career and passion for football also led him to meet and interview former Republic of Ireland football team manager Giovanni Trapattoni. Given Trap’s less than perfect command of English, how much of a challenge was that?